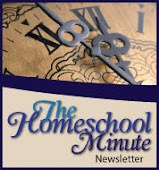 The Faithful Homeschool: Flying the ADHD K.I.T.E. Behavior is a big challenge for parents of children with ADHD. How can we help them or guide them to better choices when they run, mostly, on impulse? 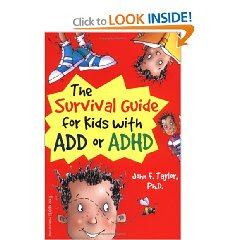 I found the perfect solution in a book, The Survival Guide for Kids with ADD or ADHD by John F. Taylor, Ph.D.
K - Know the situation you face. I - Identify or figure out your choices. He suggests you make a few different plans and assess both the good and bad results of each. E - (later on) Evaluate your plan and figure out if it worked. If it didn't they he suggests you go back to "I" and if another plan seems better, try that instead. When we first started using the K.I.T.E. system for problems solving, I met with further break-downs if I made her write it out so I decided to let her dictate and I would write. 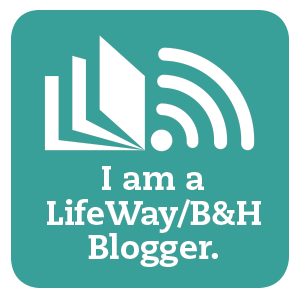 Before long we didn't need to write our strategies, we could instead discuss the steps and make clear choices that way. The K.I.T.E. system is a great tool when dealing with most types of behavior problems. It is particularly helpful in concept when working with children who struggle with perfectionism, especially those with ADHD (visit my post, Perfectly ADHD, for more details). The "I" and "T" steps can be used to set and shoot for reasonable goals. I have used it in this way with my daughter as well and have found great success. Remember, set-backs are expected but it helps to begin moving forward again when you have a base-line that you and your child can refer back to.